The Californian city of Santa Monica is the cradle of skating. And here was born the Morfboard, a toy called to be a bestseller among preadolescent boys and girls. 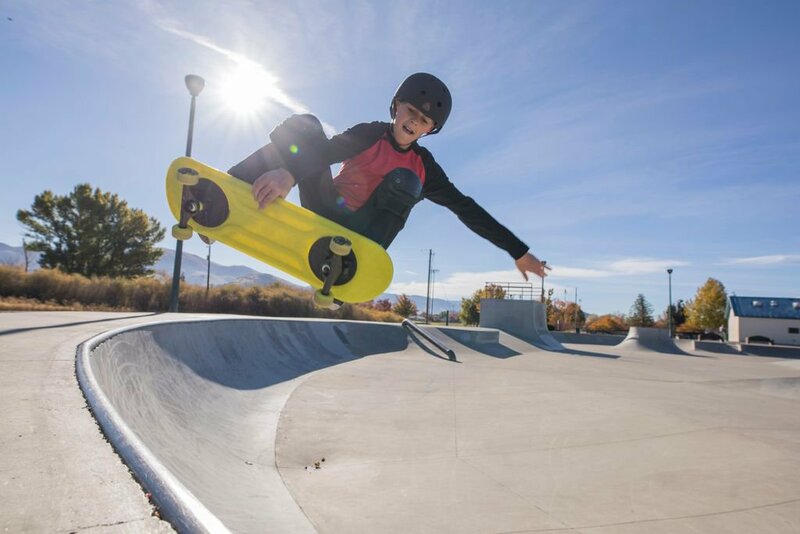 Morfboard is a skateboard that, depending on the elements that adapt, becomes a skateboard, a scooter, a jumping board or a board for balancing. They are, therefore, four toys in one thanks to the patented “Lock & Release” technology that guarantees the perfect integration of the different elements so that any of the final configuration options are perfectly adapted and can be used intensively without the risk of let it spoil. The prices of the Morfboard vary according to the accessories that are bought, but if you want all the extensions to have the four toys, the price reaches $ 180. Morfboard has attracted the attention of different media in the United States for its versatility and innovative character.